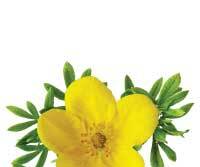 Senna Tea is made using the leaves of the senna plant, which are also known for having laxative properties. Senna (sometimes called cassia) is a member of the legume family, identified by its narrow leaves and vivid yellow blossoms. There are several species of senna found throughout the tropical regions of the world, but the most common variety cultivated by humans is Senna alexandrina, also called Egyptian Senna. Senna is often used today in landscaping for its appealing flowers. During much of history, senna was a valuable cash crop in Egypt, harvested either for its seedpods, or for the leaves, which were used to craft this traditional herbal tea. The senna tea tradition goes back hundreds of years, and with its many active constituents, there is little wonder why. 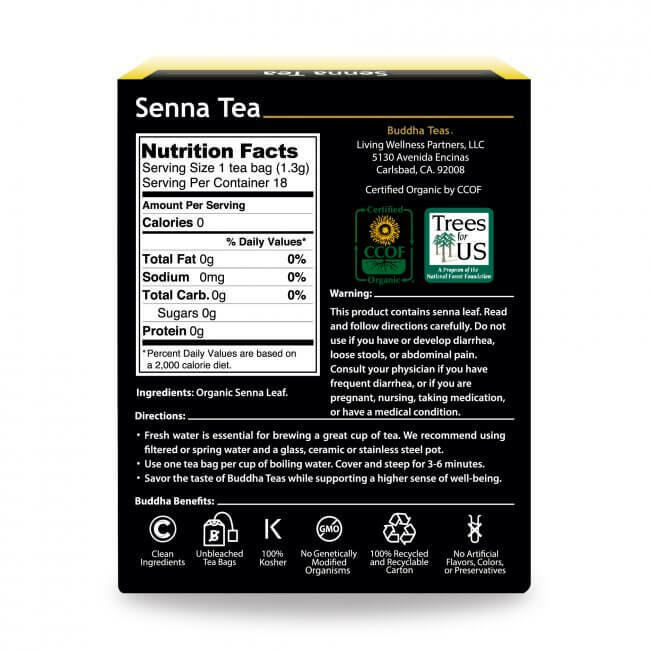 Studies have revealed that senna tea is a natural source of amino acids, flavonoids, mucilage and volatile oils, along with a number of unique constituents. 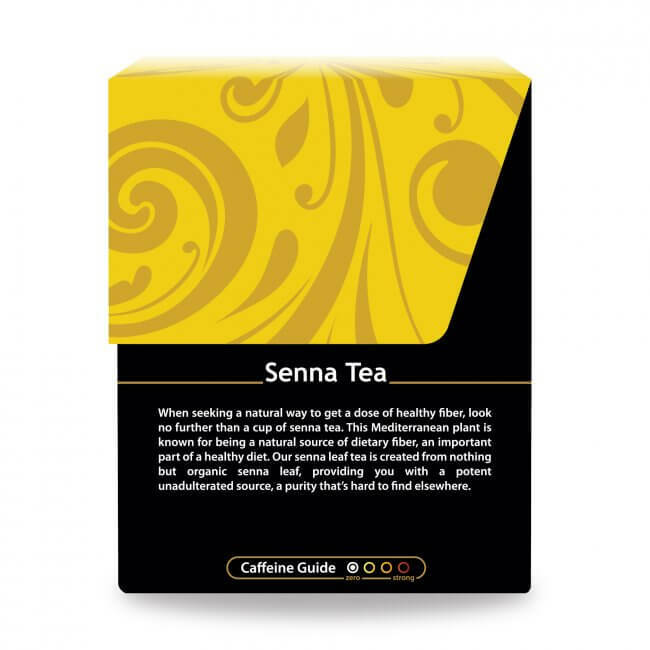 Some caution must be used, however, when drinking Senna Tea; this herb is a well-known and potent natural laxative, and should never be consumed for longer than two weeks at a time. You can drink Senna Tea on an as-needed basis. For a sweeter version, try adding sugar or honey. Buddha Teas offers organic Senna Tea packaged in bleach-free tea bags, so you can feel at ease knowing you're drinking a pure, natural tea that is free from unwanted toxins or additives. 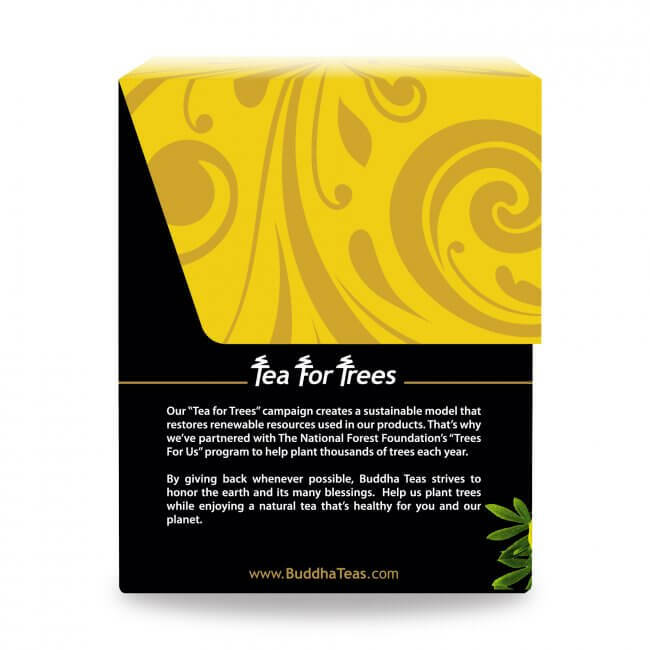 You can save big with Buddha Teas when you make bulk purchases. Orders of $50 or more receive FREE shipping and we occasionally even offer coupon code discounts to help you save even more money! This is a wonderful tea. 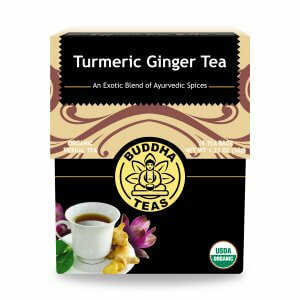 It has a little "Woody" flavor and it does help out in the digestive tract. Senna is the effective primary ingredient in most movement tea blends we are glad Buddha sells Senna without the other filler leafs the other companies use. Tea does exactly what it's supposed to do and doesn't taste to bad at all. Review Title: Gentle, yet effective! I have tried four different brands of Senna tea and this has been the most effective and comfortable with a pleasant taste. 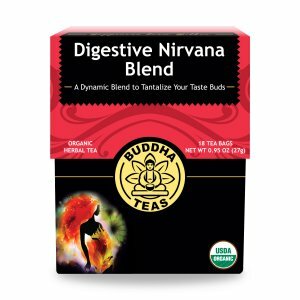 My mother loves this tea and boils it with the Digestive Blend. It does wonders and she can't get enough of it. Will definitely be buying more soon. I WAS TRULY IMPRESSED WIH YOUR HIGH STANDARD OF PACKAGING. AS WELL AS THE CLEANLINESS OF THE TEA. UNLIKE THE TEA THAT I RECEIVED FROM THE SAN FRANCISCO HERB COMPANY THAT WAS MOLDED AND FULL OF BUGS. This one is not bad. It's not my favorite, but I would only drink it once in a while anyway, so I am fine with it.